Bioware has released the tavern songs featured in Dragon Age: Inquisition for free. Ten songs that are heard in the Skyhold tavern are now available for fans to download at no cost, and will remain as such until February 9th when they will be available for purchase. Along with the songs themselves, Bioware will also be releasing sheet music for the songs so fans can perform their own renditions and enter the studio’s fan celebration, where they can win prizes ranging from a Dragon Age-themed Xbox One to a poster signed by the game’s development team. You can download the songs from the game’s official site. 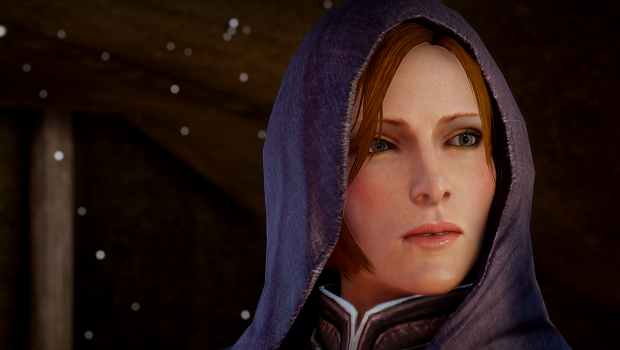 Dragon Age: Inquisition recently was recognized by GLAAD for its portrayal of LGBT characters. In Gaming Trend’s Game of the Year awards, Inquisition took our top pick for 2014’s best game, as well as took many of our awards.